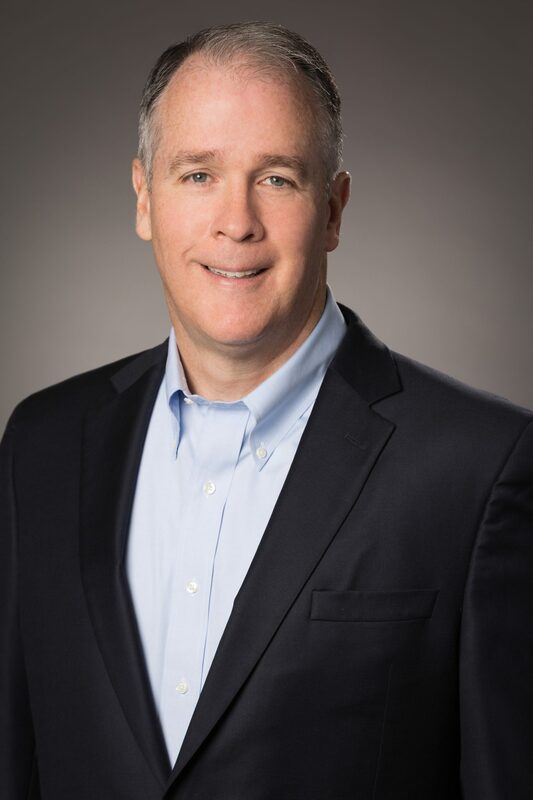 Chris Baldwin is Chairman, President & Chief Executive Officer at BJ’s Wholesale Club, Inc. Baldwin joined BJ’s in September 2015 as President and Chief Operating Officer and was promoted to CEO in February 2016 and Chairman in 2018. Prior to joining BJ’s, Baldwin was Chief Executive Officer of Hess Retail Corporation, a spin-off of Hess Corporation. Hess Retail operated more than 1,300 convenience stores and served over a million customers daily. Before joining Hess, Baldwin held executive roles at Procter and Gamble, The Hershey Company and Nabisco. Baldwin is the Chairman of the National Retail Federation, the world’s largest retail trade association. He also serves as a non-executive director at Petco Stores, one of the largest pet retailers in the United States. Baldwin is also active in the community, serving an executive board member at Harlem Lacrosse and Leadership, a school-based nonprofit that provides educational intervention, leadership training and lacrosse for at-risk youth. 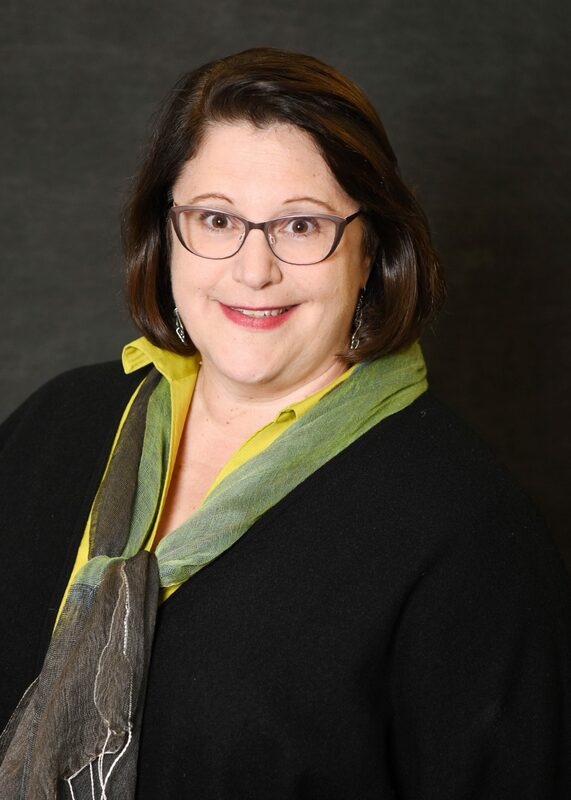 Donna Banks-Ficcio is Vice President Center Store Sales and Merchandising for Weis Markets, overseeing all facets of category management and interfacing with both National Brand and Private Label manufacturers to support the 205 store retailer. Prior to joining Weis, Donna served as Vice President of Center Store Merchandising for the West Region at SUPERVALU, responsible for over 1000 independent retailers, and overseeing the West Region’s first independent retailer summits on Natural Foods and Ethnic Foods. She also served as Vice President Center Store for A&P Supermarkets, overseeing sales and merchandising functions for over 300 stores in the Northeast. Donna began her career with Kings Super Markets in Northern New Jersey after receiving her degree in Food Marketing from St. Joseph’s University in Philadelphia, PA. Starting in Store Management, she went on to serve as Director of Center Store, where she developed the specialty, natural and organic sales program and was instrumental in launching the Kings Naturally concept. Donna resides with her husband in Selinsgrove, PA, and has one daughter, Sarah. 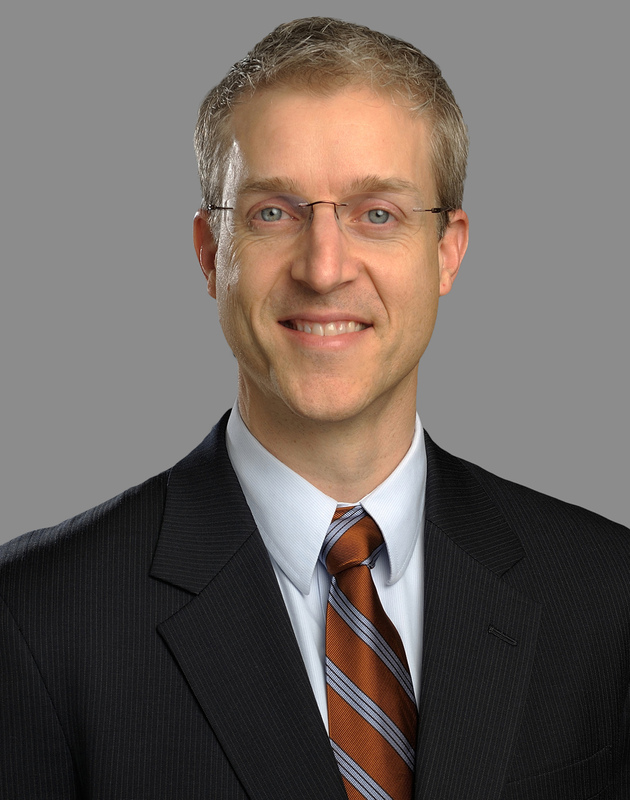 John Bennett is President – U.S. Consumer Products Division and leads the U.S Consumer Products Division commercial business, including responsibility for Sales, Marketing, and R&D functions. He plays a key role in shaping the overall growth and performance strategies for all U.S. Consumer product portfolios. Mr. Bennett joined McCormick in January 2015 as Vice President Marketing, U.S. Consumer Division. Prior to joining McCormick, Mr. Bennett served as Chief Marketing Officer for H.J. Heinz North America. During his 9 years at Heinz, he served as Vice President Marketing, Frozen for the U.S. Consumer Products business and Vice President Marketing, Ketchup, Condiments & Sauces for the U.S. Foodservice business, and held leadership roles in Marketing and Brand Management across a wide portfolio of products. Prior to his work at H.J. Heinz, Mr. Bennett worked in Marketing for General Mills, Inc. and Chef America, Inc.
Mr. Bennett holds a Bachelor’s degree in Marketing and Finance from the University of Denver and received his MBA from Harvard University. Jeff B. Smith is Company Group Chairman, North America, Johnson & Johnson Consumer Companies, Inc., Executive Vice President, Johnson & Johnson and Worldwide Chairman, Johnson & Johnson Consumer Companies, Inc., serving on the corporation’s Group Operating Committee Executive Board. Jeff has a strong track record of delivering strong profitable growth through innovative marketing campaigns, developing and successfully launching consumer-insight led innovation, successfully identifying, acquiring and integrating strategic mergers and acquisitions, and leading change management initiatives to transform organizations. Prior to his current role, in 2011 Jeff was appointed President, U.S. Skincare in the newly formed North American region. Jeff had full P&L responsibility for the Baby (JOHNSON’S®, AVEENO®) and Beauty Care divisions (NEUTROGENA®, AVEENO®, CLEAN & CLEAR®, LUBRIDERM® and KORRES® Natural products) within the United States. Jeff began his career with Johnson & Johnson Inc. Canada, progressing through a number of sales assignments, becoming Vice President Sales in 1997. Jeff became President U.S. Wound Care, and Worldwide Franchise Vice President, in 1999. In 2003, he was appointed President, Johnson & Johnson Inc., Canada and led the successful integration of Johnson & Johnson Inc., McNeil Consumer Healthcare and Pfizer Consumer Healthcare in 2008. Prior to J&J, he worked for Procter & Gamble in Vancouver, B.C. in various sales management positions. 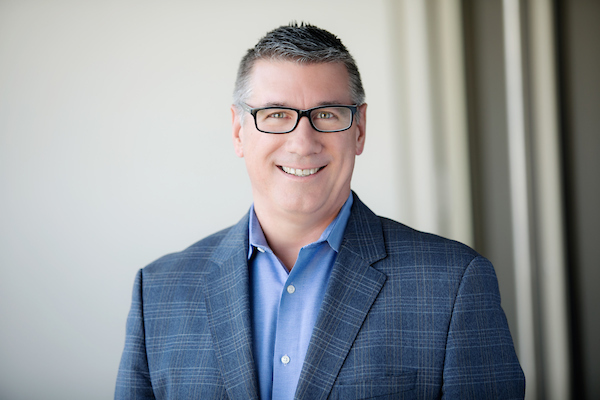 Jeff has served on numerous industry boards and is currently on the Executive Committee and Board of Directors of the Personal Care Products Council (PCPC). Born and raised in Canada, Jeff holds an MBA from Edwards School of Business - University of Saskatchewan and a BA in Economics, University of Saskatchewan. He is married, has 2 children and lives in Princeton, New Jersey, and Toronto, Ontario. Gerarda Van Kirk leads Accenture’s global Talent & Organization team for multiple industries, including CPG, Retail, Life Sciences, Industrial and Auto. 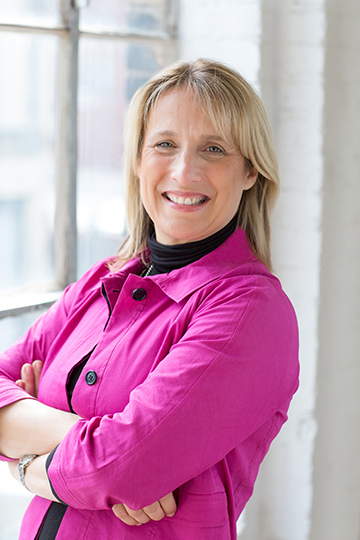 Gerarda is a recognized expert on future workforce models and new ways of working that enable business agendas. In her 28 years with Accenture, Gerarda has worked with many large organizations on designing the right transformation roadmap to pivot large populations to new ways of working and adoption of modern workforce models.